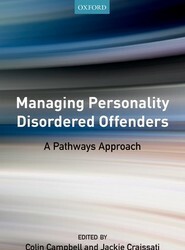 Managing Personality Disordered Offenders: A Pathways Approach describes how the OPD Strategy has been implemented by a consortium of mental health trusts in the UK. 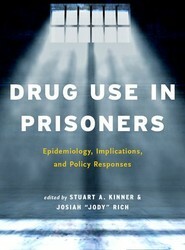 This edited volume provides the first ever comprehensive, international and multi-disciplinary review of the evidence regarding substance use and harms in people who cycle through prisons and jails. 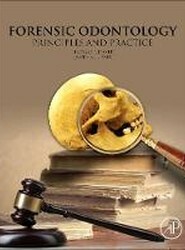 Grounded in solid evidence and a human rights framework, the book provides a roadmap for evidence-based reform.